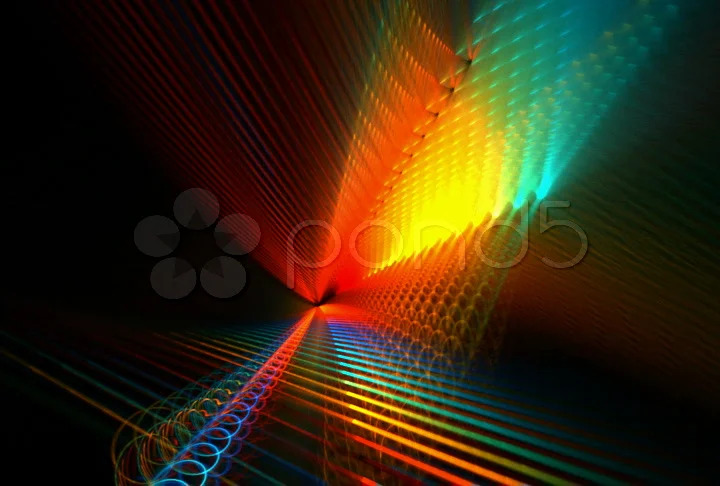 Description: Prismatic composition rotating on black background. See also HD version. Loopable.